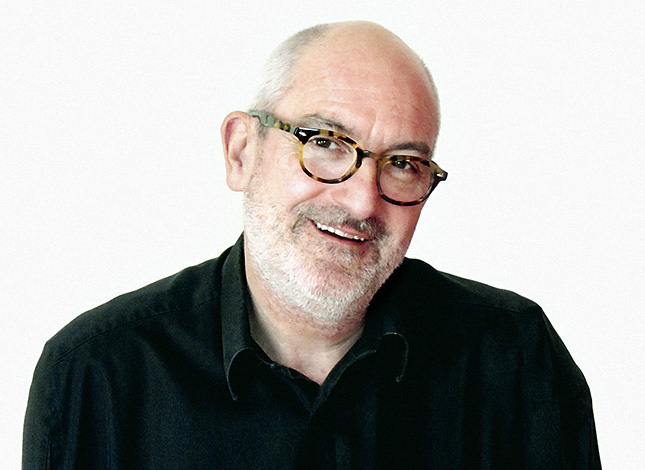 Mike Press joined Open Change as a Director from his position as Professor of Design Policy at the University of Dundee. Open Change is an innovation agency which supports organisations to put the people who use and deliver services at the centre of re-imagining service delivery. Mike has been working with the the Scottish Government, the National Library of Greece, local government agencies and a range of business and third sector organisations to help them find problems worth solving. Together with D&A College, Open Change has launched the Service Design Academy - a provider of accredited short courses. Mike is recognised as a leading specialist in design management and the application of design to social policy. He has written and researched widely on design, innovation, contemporary craft and the management of creativity, speaking at conferences worldwide. An extensive publishing record includes authorship of three books, including 'The Design Agenda: a guide to successful design management' and 'The Design Experience'. He is also a contributor to BBC television and radio programmes on design. He is also an experienced supervisor and examiner of PhDs in design, and has been an advocate of practice-based approaches to design research.